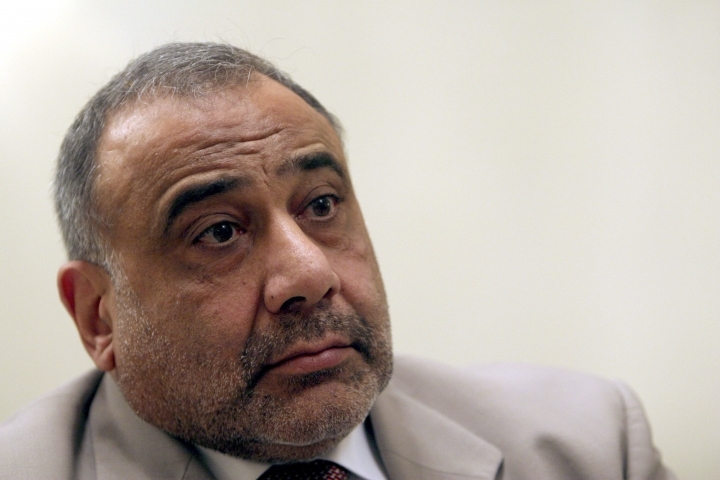 BAGHDAD — Iraq's new president has tasked veteran Shiite politician Adel Abdul-Mahdi with forming a new government nearly five months after national elections were held, state TV reported late Tuesday. Abdul-Mahdi is an independent who previously served as vice president, oil minister and finance minister. He is not allied with either of the two Shiite-led blocs that each claim to have the most support after May's elections, in which no party won an outright majority. He was previously a member of the Supreme Islamic Iraqi Council, a large Shiite party with close ties to Iran. 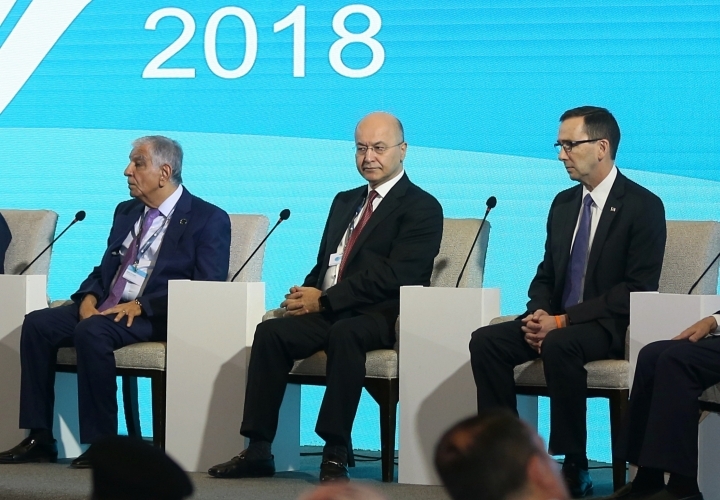 Under an unofficial agreement dating back to the 2003 U.S.-led invasion, Iraq's presidency — a largely ceremonial role — is held by a Kurd, while the prime minister is Shiite and the parliament speaker is Sunni. State TV said Salih, of the Patriotic Union of Kurdistan, won 220 votes out of the 273 lawmakers who attended Tuesday's session. 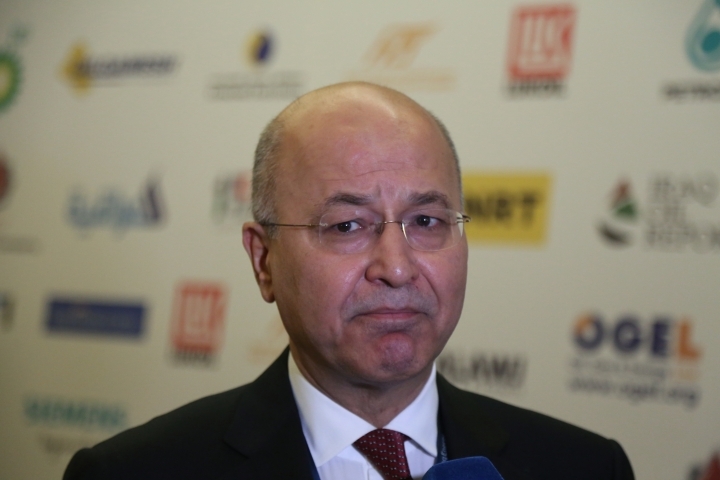 He was among 20 candidates for the post, including one from the rival Kurdistan Democratic Party. The two parties have dominated Kurdish politics for decades. The KDP's nominee was Fuad Hussein, who served as chief of staff for the former Kurdish regional president Masoud Barzani. Last year, he broke away from PUK following the death of the party's founder, Jalal Talabani, a former Iraqi president. 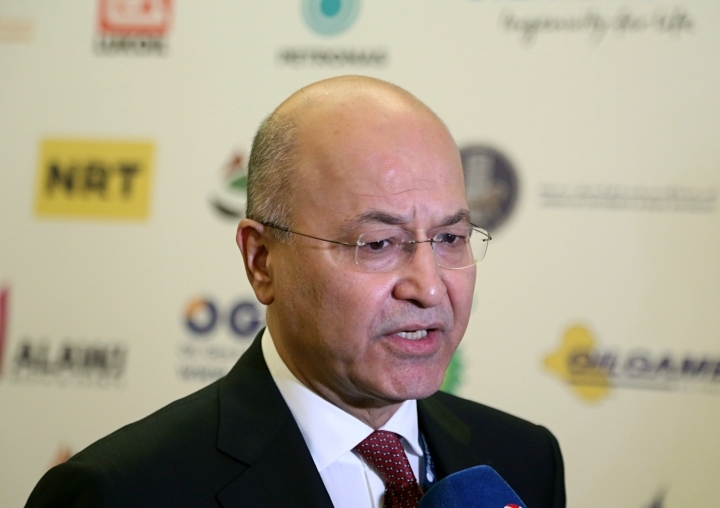 Salih formed an opposition party, but returned to the PUK to be its nominee for president.